Over the next few weeks we will be naming the “Best of 2016” moments from the year, anything from top performances to inspirational finishes, because when you have a year like we just had, you have to celebrate it. First up we have Flora Duffy, who had the best women’s swim performance at the Discovery World Triathlon Cape Town on April 24. After finishing fourth in the first two WTS races in Abu Dhabi and Gold Coast, when the first sprint race of the season came, it was her time to step up! 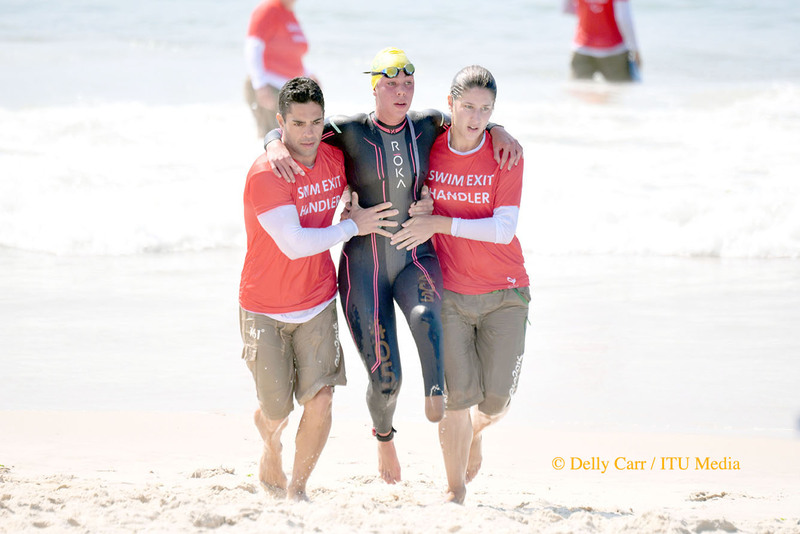 With wetsuits on to help conquer the 750 metre swim, Duffy pushed ahead in the short distance. She exited the waters with a healthy gap that only saw Spain’s Carolina Routier able to keep up, the other women in the field were over 15 seconds behind. That lead resulted in Duffy getting a large enough advantage to cycle on for a solo ride that eventually landed her on the podium for the bronze medal. It was that swim that put her on the top of the Columbia Threadneedle rankings, a position that she never lost, a position that eventually led her to a World Championship title! 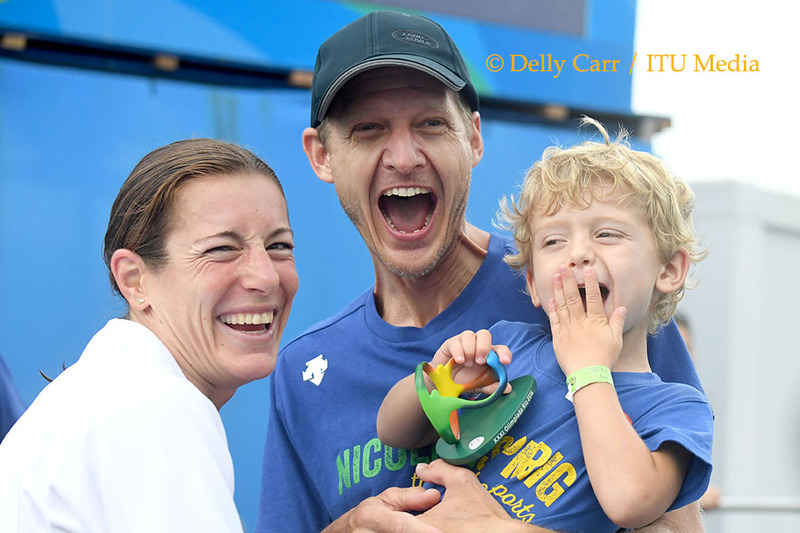 Winning the 2016 Rio de Janeiro Olympic silver medal most likely came from Spirig’s swim. 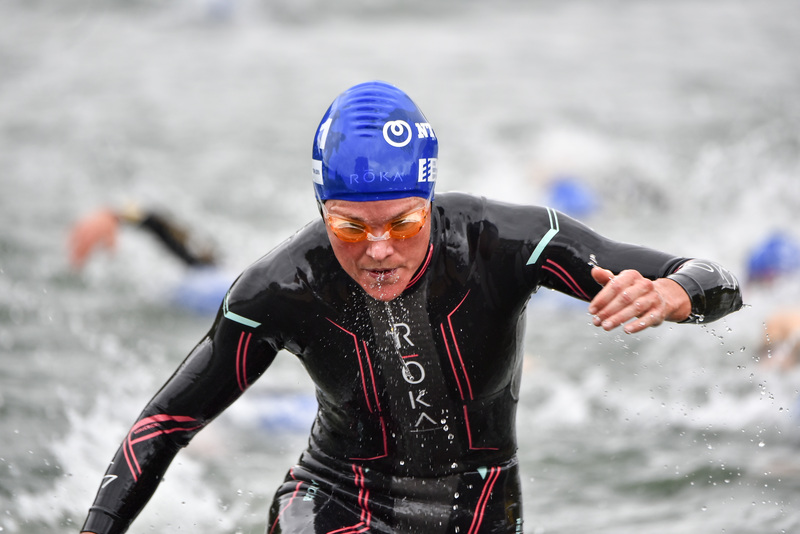 While she is known for her dominating performances on the bike and the run, she at times can struggle in the water, but on that day in Brazil she exited the water in the middle of the pack at 24th, putting her right in the mix to excel at her stronger disciplines and eventually take home the medal! What better place to gain a 30-second lead over the competition in the water than in the debut Rio Paralympic Games? Norman crushed it in the swim in order to get a sizable margin over the competition, a margin that took her all the way into the finish line to earn the gold medal!